The third schedule of Mohanlal's upcoming film Odiyan has commenced in Thenkurissi, Palakkad, Kerala. The film, tipped to be a black magic thriller, will mark the directorial debut of ad-filmmaker VA Shrikumar Menon. Written by national award winner Harikrishnan Kornath, Odiyan stars Manju Warrier in the female lead. 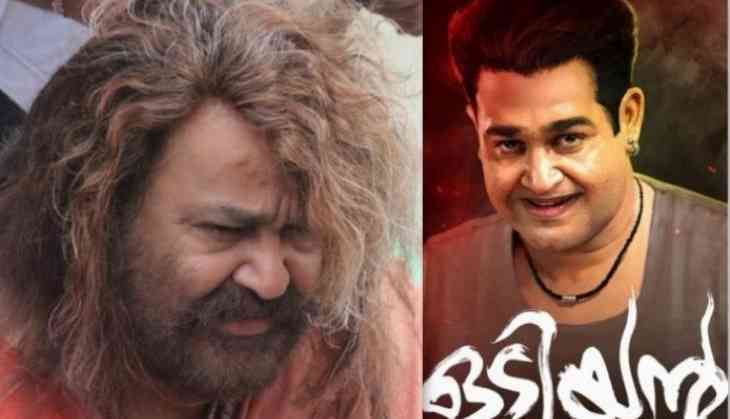 Earlier, the makers of Odiyan had come up with an introduction teaser which revealed the details of lead character Manikyan portrayed by Mohanlal. And on Thursday, Odiyan makers released the second teaser of the film where Lalettan talking about the home land of Manikyan, Thenkurissi in Palakkad district in Kerala. Mohanlal will be seen sporting multiple looks in Odiyan from the age of 30 to 65. The makers also revealed the supporting cast of the film which includes Prakash Raj, Innocent, Siddique, Narain, Sana Althaf and Kailash. Produced by Antony Perumbavoor under the home banner Aashirvad Cinemas, Odiyan is expected to hit the screens on March 30, 2018.